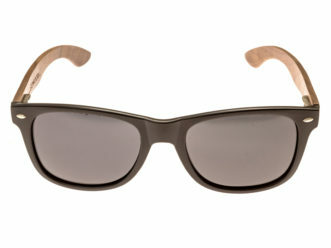 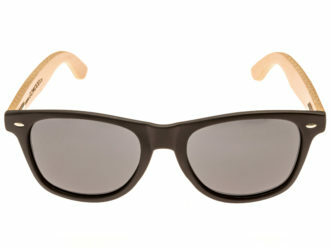 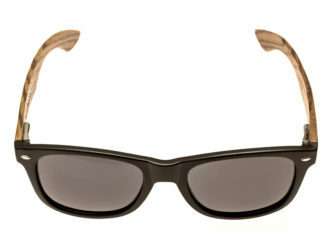 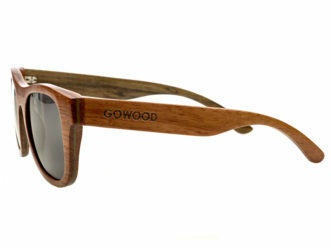 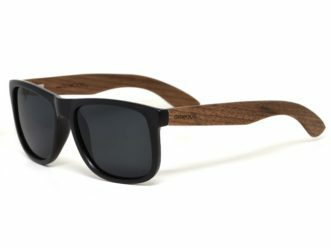 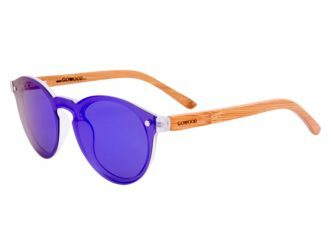 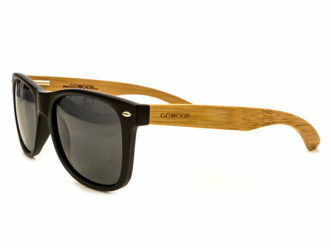 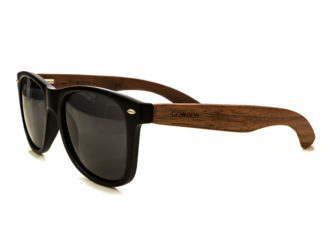 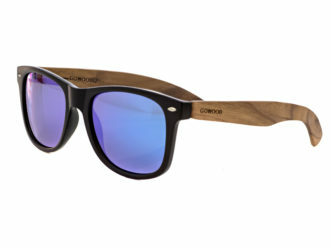 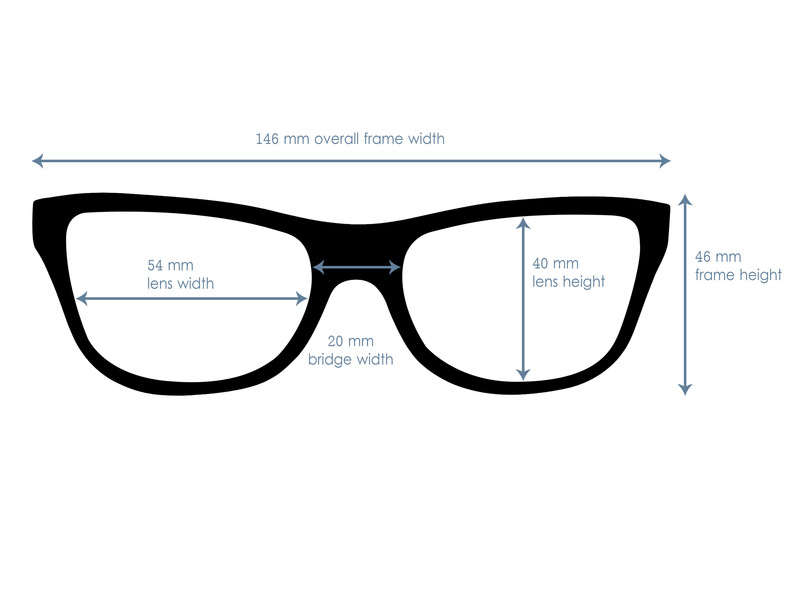 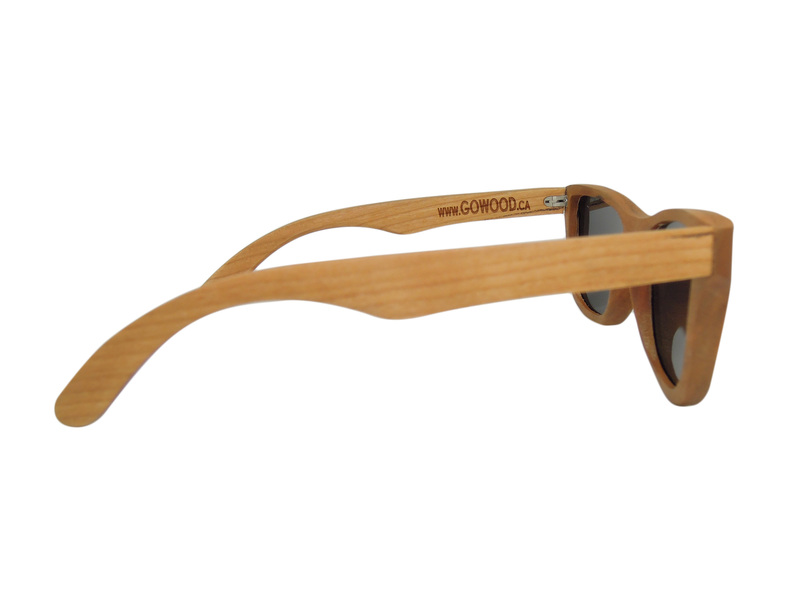 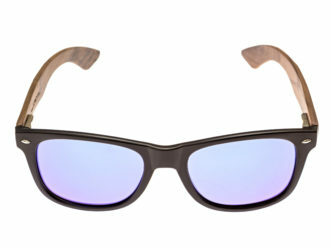 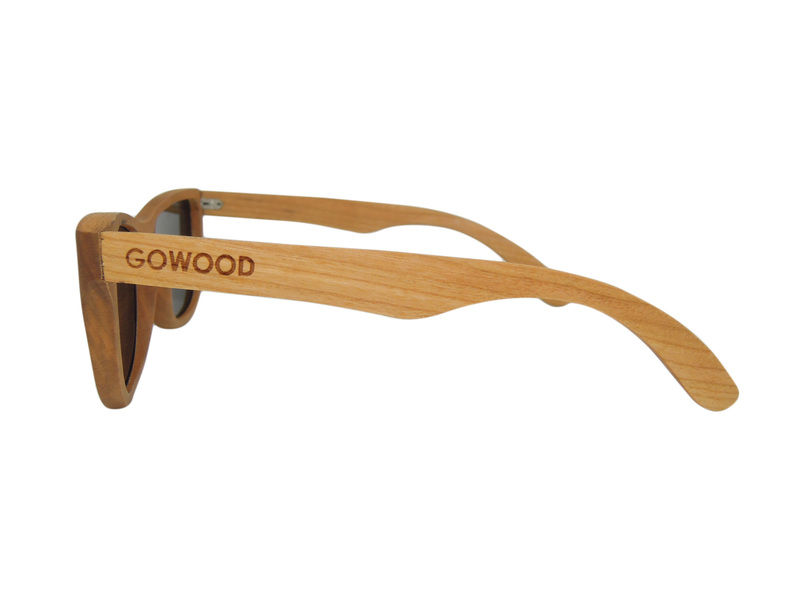 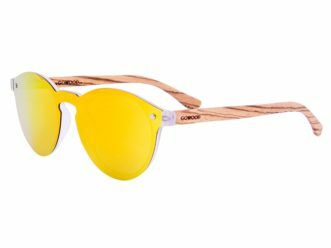 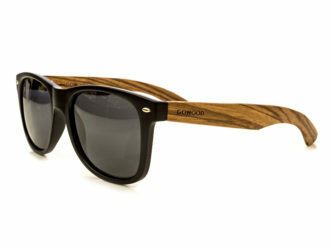 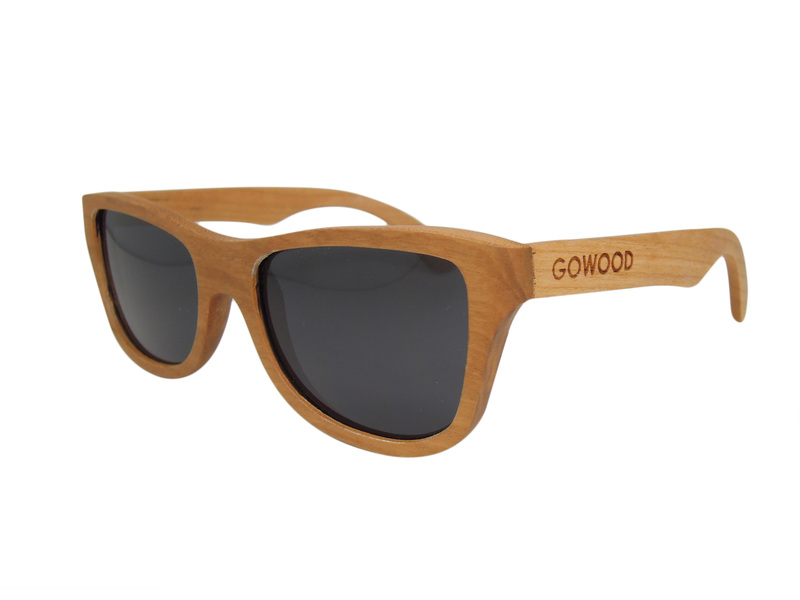 These glasses come in an original Go Wood wooden box, as well as with a microfiber pouch. 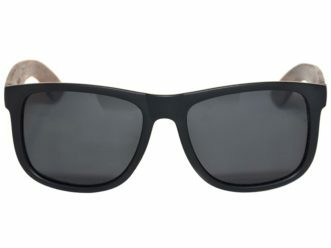 I love my sunglasses and got complimented about them quite a lot ! 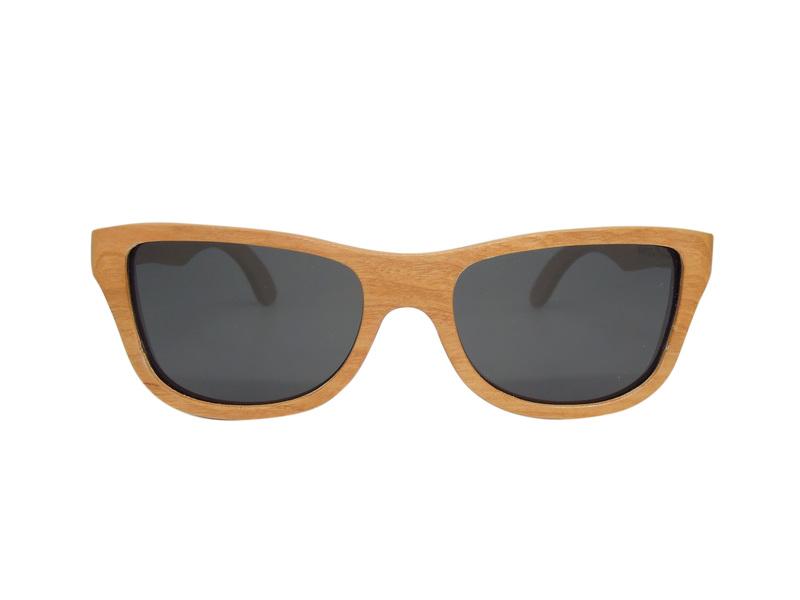 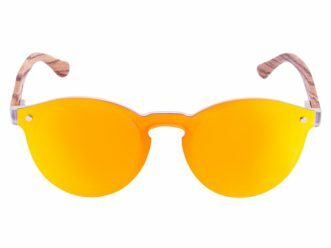 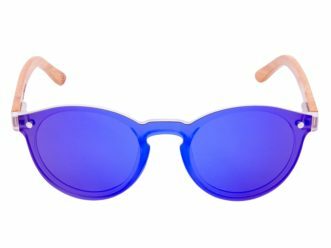 They are light, hold well on your nose and feels good to wear something else than plastic on your face. 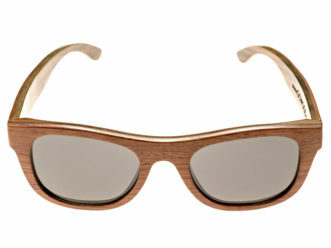 The only thing I would mention is that I would have liked the glass a little bit darker because I have sensitive eyes.